Where does the multi-talented Leah McHenry find the time to record new music, let alone the more exhausting efforts of putting to paper and composing the actual songs? Best known simply as LEAH, the gifted vocalist from Canada has made it known that her business and personal lives are too busy for proper touring, but thankfully her recording career has not suffered. A very inspired creator, her guest work also claims a share of her free time, most recently with Eric Peterson for Dominion, his latest Dragonlord album. 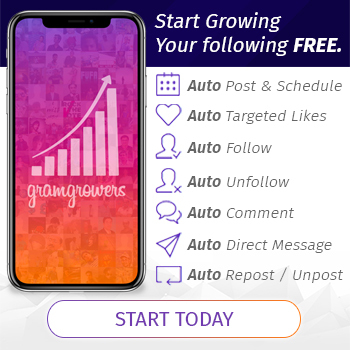 Additionally, when not actively creating art, LEAH also hosts a popular podcast, The Savvy Musician Show, where she dishes advice to other musicians about the successes and pitfalls of an online musical career. All this in mind, her full schedule seems to offer an escape from the immediate pressure of writing, allowing ideas to grow without direct sunlight. Thus comes her latest album, The Quest, out on Friday, October 5th through Inner Wound Recordings. Marking her third album since bursting on the scene in 2012 with Of Earth and Angels, Otherworld in 2013, The Quest follows up 2015’s Kings & Queens. Two years in the making, The Quest boasts a strong and varied lineup aside from LEAH, who is based in rocky British Columbia, the recording includes Troy Donockley, a full-time member of Nightwish based in the North of England, on pipes and flutes, Dutchmen Barend Courbois (Blind Guardian), Timo Somers (Delain), and Sander Zoer (ex-Delain) on bass, guitars, and drums/percussion, respectively. Finally, rounding the cast is Chen Balbus (Orphaned Land) of Israel handling the traditional saz and oud, both ancient cousins to the lute. 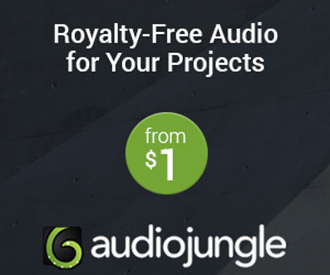 Production was handled by Oliver Philipps, based in Germany and known for his work with Everon, Phantasma, Delain, and Serenity, while Jacob Hansen (Volbeat, Amaranthe, Evergrey) handled mixing and mastering from Denmark. Wrapping it all up nicely, Finnish Artist Jan Yrlund of Darkgrove Studios handled the album art. This long list of talent in hand, LEAH notes that the opening title can be described as her most epic work to date. Presenting a strong argument, the song could be taken as a preview of the entire album, as LEAH puts forth a work meant to chronicle the journey we all take through life, beset by struggle, encouraged by success, deceived by liars, strengthened by friends. 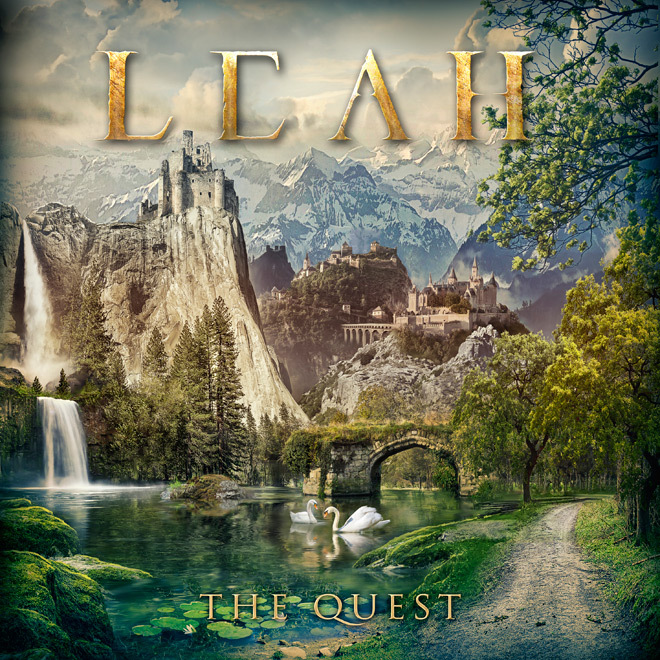 Clocking in at just over ten minutes,”The Quest” sees all aspects and instruments introduced to the listener, with the unique, soaring vocals of LEAH at the forefront. Thereafter are songs that can be taken as Folk or fantasy compositions with hard Metal elements, but “The Quest” is the opposite – it is Metal and Hard Rock first, with each instrumentalist seamlessly adding their non-traditional portions to give it the unique LEAH feel. All this in mind, ‘The quest’ has begun, and the traveler, with her audience, feels optimistic. Later, the track “Labyrinth” stands out as perhaps the lightest fare on the album, other than perhaps the last track. Interestingly, “Labyrinth” came from one of the first ideas LEAH had for The Quest, and after sketching out the song, her initial feeling was this would lead to her first album without any Metal elements. Instead, this song, bookended by “Ruins of Illusion” and “Abyss,” serves as a respite among heavier fare, such as the sweeping battle march of “Heir” and the creeping heaviness of “Oblivion (Between Two Worlds).” Additionally, “Ghost Upon a Throne” is powered by a subtle guitar riff that snakes its way throughout the vocals, keyboards, and percussion. Traditional Scottish fare closes The Quest, with LEAH recording her take on “The Water is Wide.” Here, LEAH brings the listener back to a soft, sad vibe, but the song also serves as nice way to bring the story back in line, and to also emphasize the strength of her voice. Her voice blends well with the other musicians throughout the record, and while she is careful not to outshine anyone, at the end of the day, this is her project, and so her voice should come through with a bit more lasting detail. LEAH is able to effortlessly combine her more traditional songstress influences, dipping back to Enya and Loreena McKennitt, with more recent contemporaries Tori Amos and Sarah McLachlan, on top of a unique epic sound that combines her long-standing love for Metal and Rock. While other classical vocalists can sound as if their work is at best ‘bolted,’ or worse, forced onto an existing sound. 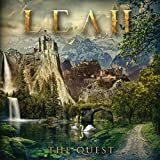 Instead, The Quest demonstrates that while LEAH may be the name on the marquee, the album is a collaborative effort, where each member has an impressive résumé and is bringing ideas and suggestions to the final sound. In fact, The Quest is the first LEAH work not to feature a prominent photograph of the namesake on the cover. Instead, The Quest leads with a scene set by Jan Yrlund meant to capture various portions of the journey described within the songs. 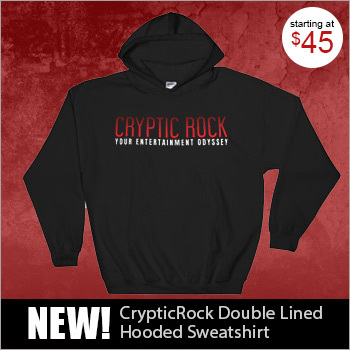 Full of mature composition and recording, resulting in a lush soundscape that envelops the listener from the first note to the haunting traditional closer, CrypticRock gives The Quest 4.5 out of 5 stars.